Founded in 1954 by piano genius, master composer, arranger and mystic visionary Sun Ra, the Sun Ra Arkestra continues to be an important motivation and source of inspiration. Sun Ra himself remains an unfathomable paradox. Still, at the end of the Forties, before he replaced history with mystery, before he created a biography in its own right and abandoned his earthly name, Herman Poole Blount, to turn into the living myth, Sun Ra, he appeared as pianist and arranger in Fletcher Henderson’s Band. 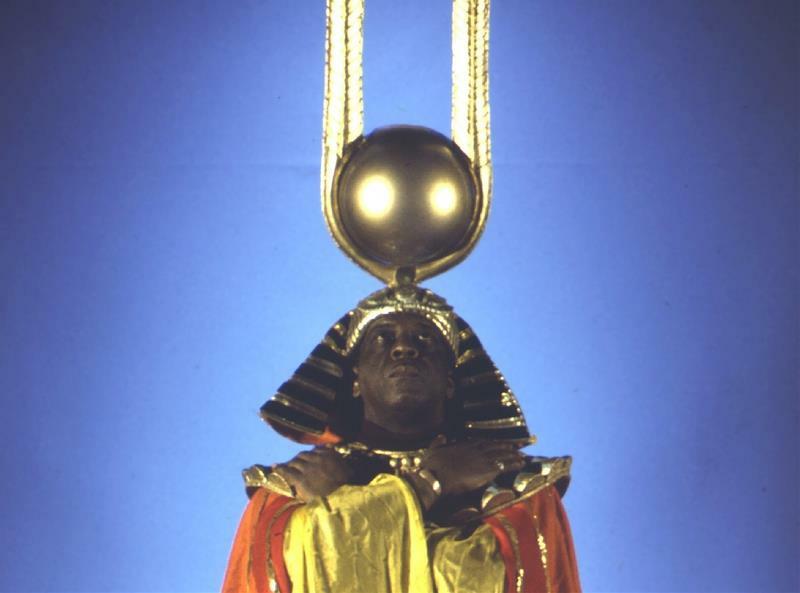 No more of this world however is Sun Ra. He was not born, but came to planet Earth from planet Saturn in 1914, to provide the musical message of deeper understanding and cosmic harmony for the benefit of humanity. The incredible biography legitimises itself through Sun Ra’s phenomenal life work, which remains untouched by genres and vogues.